So, another week. 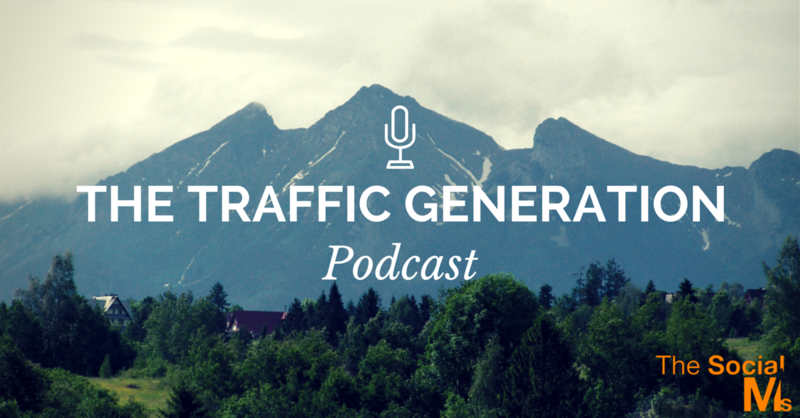 Last week’s show was about a coming digital revolution – and why Publishing is going to change. 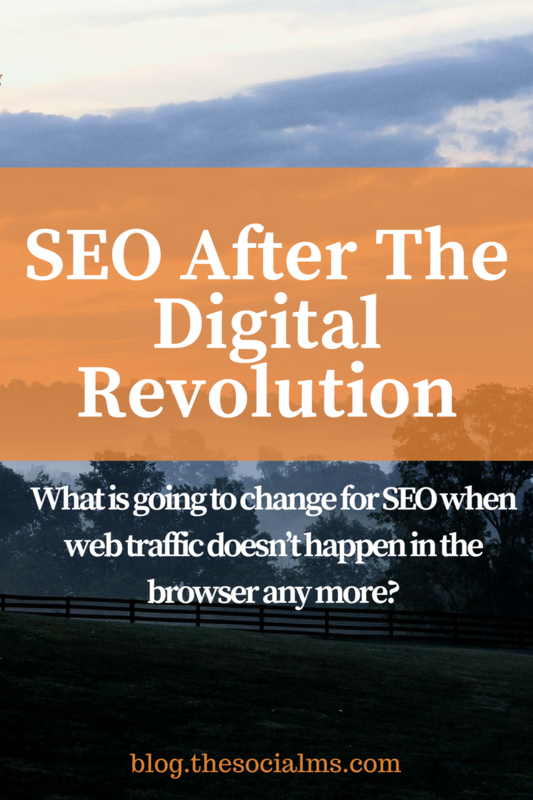 This week I want to focus on one detail that got a bit neglected last week: What is going to change for SEO when web traffic doesn’t happen in the browser anymore? Spoiler alert: It’s going to change too. Massively! Search in the future isn’t going to happen primarily on Google search anymore. So, listen to this weeks episode! 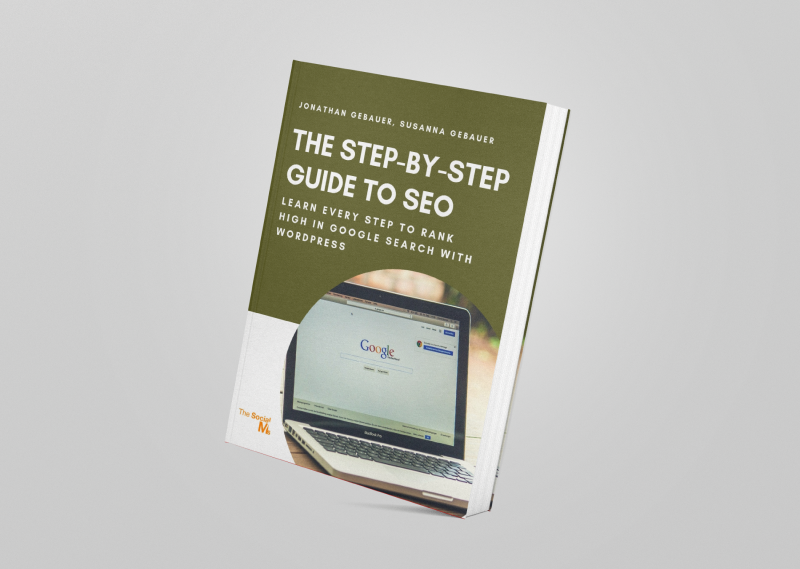 Check out our “Step-by-Step Guide to SEO.” It will take you through all the vital steps that you have to take to make your content rank high in Google search. We tell you how to set up your WordPress blog and optimize your blog, we show you how to build links, optimize your content – and get everything ready for awesome traffic from Google.